D Charmley Builders are well established Wirral bricklayers with over 25 years construction industry experience. 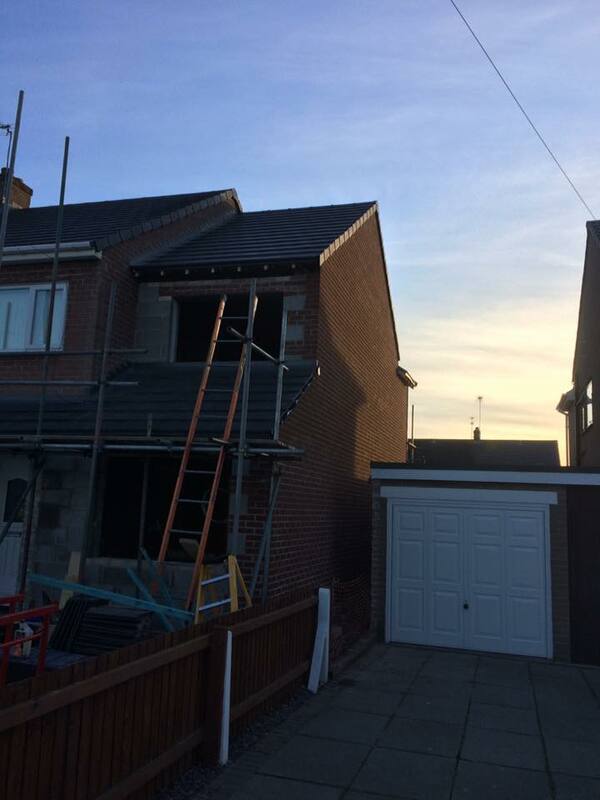 We undertake bricklaying for construction work and property repair and alteration in commercial industrial and residential property, projects include house extensions, structural alterations, block paving and garden walls. All of our projects are carefully managed from the offset. We work closely with the client to ensure the job is completed to specs and on time and budget. Talk to us today about any bricklaying or building project you are thinking of starting and we will be delighted to work with you. 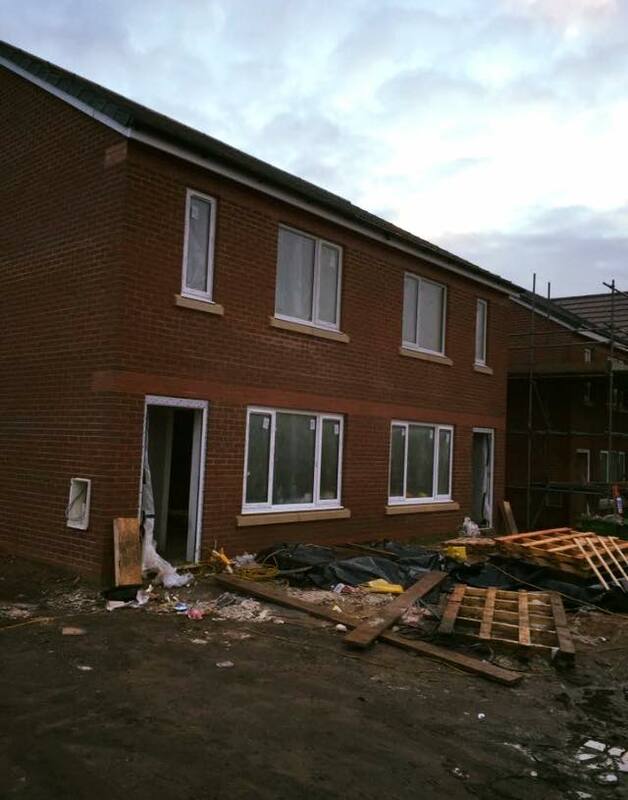 All of our bricklayers and builders have extensive experience in all elements of the building and hard landscaping trade. 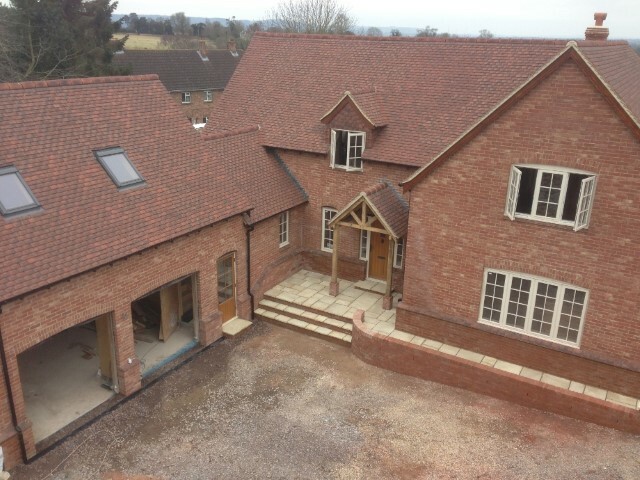 All of our bricklaying and building work is completed to the highest standards and fully guaranteed. Throughout the home building process, you can rely on our team to guide you through the design, construction, home warranty and new homeowner orientation phases. From pre construction meetings to the review of plans, from scheduling to meeting your building team, and from selecting finishes to pre drywall tours, inspections and new home orientations, rest assured that our team of Wirral bricklayers is ready to answer every and any question. Over the last 50 years we have earned a formidable reputation in quality home extensions which has been built upon innovative yet practical design, excellent customer service, quality of product and speed of construction. Our Clients benefit from our extensive extension and renovations experience, professionalism and competitive pricing derived from our buying power. 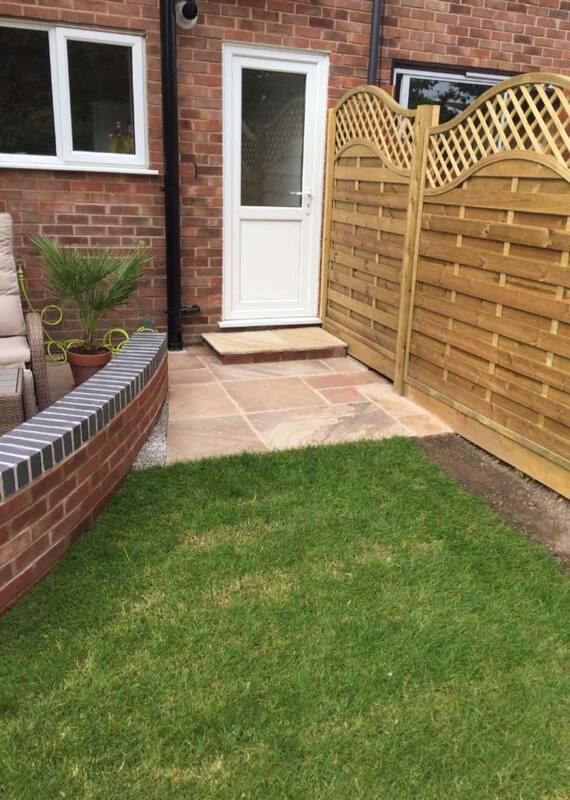 D Charmley Builders flagging and block paving services build and design domestic and commercial gardens that are practical and functional, using multiple trade skills in hard and soft landscaping. Projects range from small back gardens to commercial landscaping, offering quality, and attention to detail as well a great understanding of individual requirement . With years of experience creating patios and driveways using block paving and flags enhancing the enjoyment of those who wish to add and improve to their immediate environment. The focus of our landscaping is based upon understanding how the client wants to utilise their garden and how the landscaped garden can help to improve the lifestyle of the client. We landscape gardens of all shapes and sizes as well as landscaping across a variety of styles. All our driveways are built-to-last. Our aim is to create a garden that doesn’t just satisfy you today, but for years to come. That’s why we use nothing but the best materials. 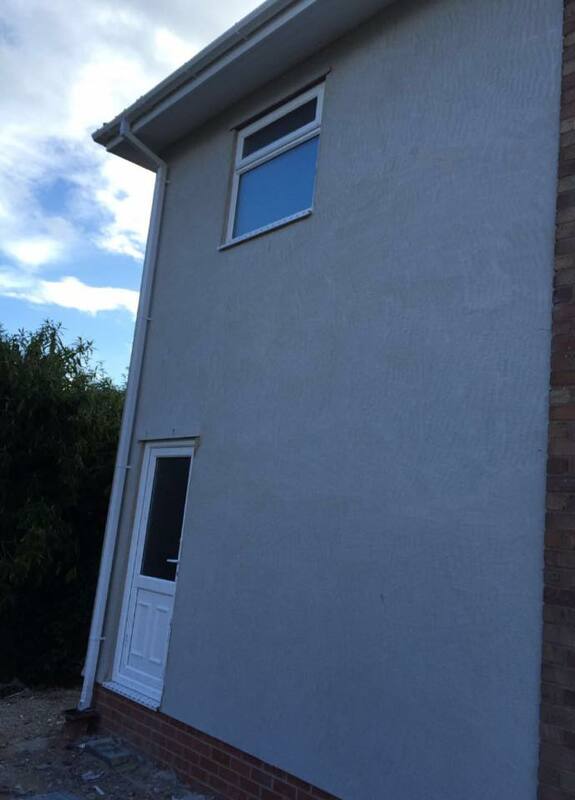 For more information, to discuss a project or to arrange a free of charge, no obligation from your local Wirral bricklayers please contact D Charmley Builders today. We cover all areas in Wirral and surrounding.